New book is available "UKALIFA AU MAUTI"
Up to this day, there are Christians who suffer and die because of their belief in Jesus Christ. Here in Tanzania this circumstance is not so common, but also here we have Christians who are suffering. In other countries, the persecution is more intense, and we do not know what the future will look like; Even us, maybe one day we will find ourselves in front of confessing Christ and dying, or denying him and surviving the life of our body. 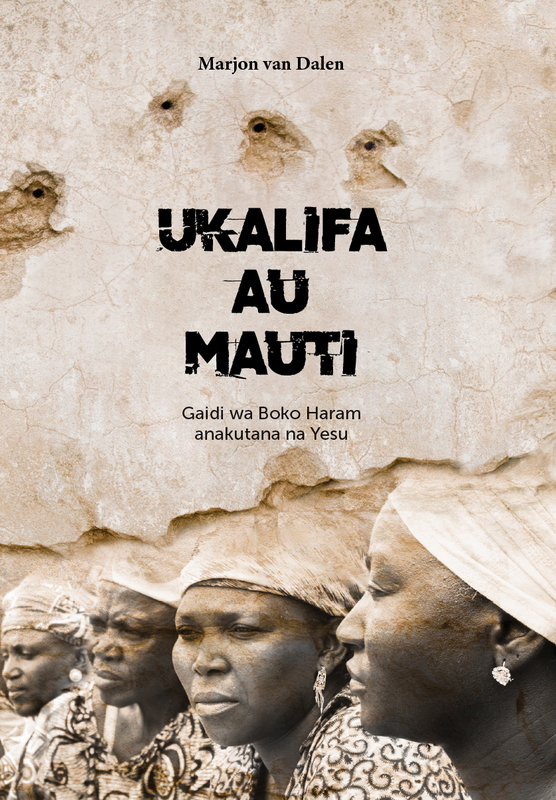 "Ukalifa au Mauti" is a book that tells about the persecution of the Nigerian Christians. It reminds us to pray for all who are persecuted and killed for confessing Jesus Christ. It also builds in us an inspiration for thanking God, because we can freely follow the Lord Jesus, and spend the good time we have for witnessing about our Savior to the Muslims. In this way we can prepare to respond well for the day when we might be forced to confess Christ and die. The real meaning of the word Ukalifa is the vice or follower of the Prophet Muhammad in his position as the leader of the Muslims. This is a historical word for the Ummah leader (Islamic community). This word was applied with the title of the chief of the Believers, namely Muslims. The translation contained in this book (UKALIFA AU MAUTI) means FOLLOW PROPHET MUHAMMAD OR DENY AND DIE. This book is available in all Soma Biblia bookshops for the best price of 4000 Tsh. Welcome to buy your copies in Dar es Salaam, Arusha, Mbeya, Iringa and Mwanza.